At Fine Art Shippers, we are very proud to offer our comprehensive art shipping and crating services not only in the United States but also in many other countries worldwide, including Russia. In fact, we ship a lot to and from Russia, and we have reliable partners in St. Petersburg and Moscow. Moreover, Fine Art Shippers works with the Ministry of Culture, Russian museums, galleries, and art dealers, providing them with professional fine art shipping and crating services on an ongoing basis. We love Russian art, and we are really happy that there are many great Russian art museums in the United States. For example, have you ever been to the Museum of Russian Art in Minneapolis, MN? It is definitely worth visiting! Established by Raymond E. Johnson in 2002 in Minneapolis, the Museum of Russian Art (TMORA) quickly became a go-to place to enjoy Soviet and contemporary Russian art outside of Russia. For today, this amazing place is home to a huge collection of Russian art, not to mention its many temporary thematic exhibitions of photography and paintings by talented Russian artists. 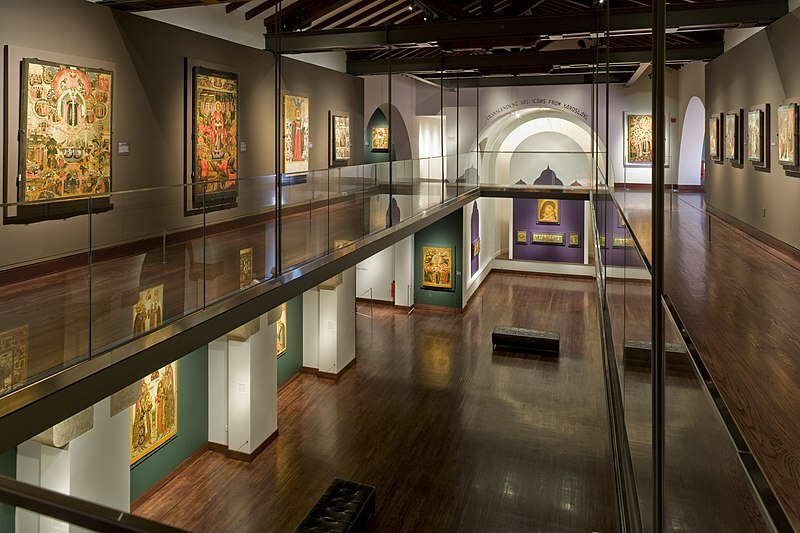 It is also worth noting that TMORA is often called “a temple of Russian art.” The fact is that this museum is housed in a beautifully renovated old church, which makes it even more unique and special. Whatever art shipping or art crating services you need, feel free to contact Fine Art Shippers! We are experts in handling and transporting Russian art of any kind!